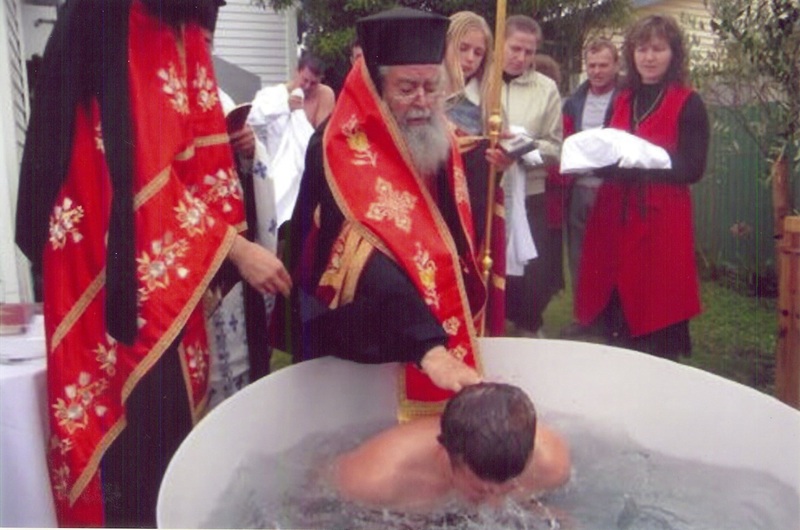 Not too recently, we at Mode of Life stumbled across an old 2008 Pocket Calendar/Directory of the Holy Greek Orthodox Metropolis of New Zealand and Oceania. Upon looking through this particular item we were struck by images and brief citations speaking of the efforts to establish Eastern Orthodox Christian parishes on the islands of Fiji, Samoa and Tonga. 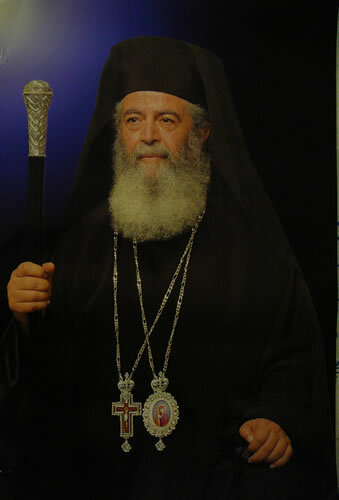 In addition to this, the calendar/directory, also noted the immense work of re-evangelising and consolidating the Orthodox communities of New Zealand, whereby there were images of the present hierarch of the Holy Metropolis, Metropolitan Amfilochios conducting fellowship and catechism groups. Naturally our interest and curiosity caused us to make inquiries about what was occurring amongst the faithful of New Zealand and what progress had been made, or plans set forth, for serving the spiritual needs of the various islands of the Pacific which fall under the appointed jurisdiction of the Metropolis. We made our enquiries to fellow brethren within Melbourne who had either lived in New Zealand or knew something of the ecclesial situation there. They basically informed us, that the communities in New Zealand are very small and by virtue of being a minority amongst the multitudes of New Zealand society, struggled to maintain themselves or ensure their own particular cultural and spiritual identity. They nevertheless mentioned to us that with the arrival of Metropolitan Amfilochios a few years ago, he has sought to bring in new blood and ideas to help remedy the situation, while working closely with community leaders and existing clergy. Yet, as for precise details pertaining to the Orthodox of the Pacific islands, very few people were able to give us information. 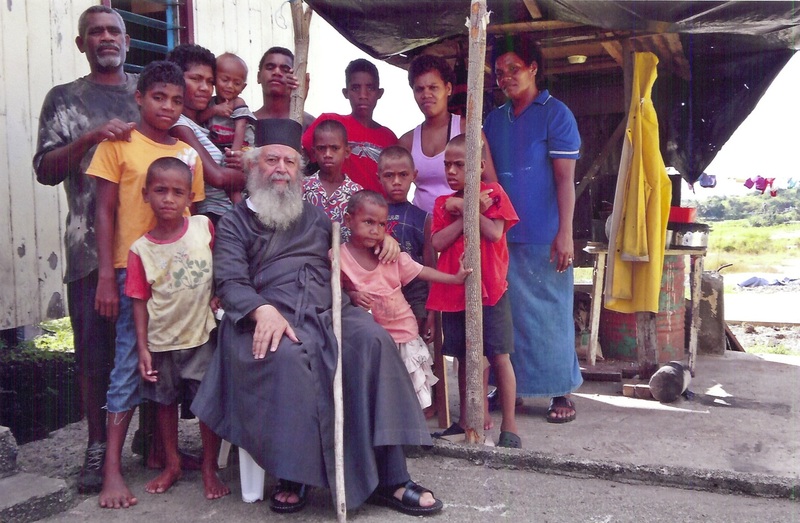 The most we were able to secure, was that apparently, there was a Greek man in Suva who came from Australia, and had the pious desire to build a chapel dedicated to the veneration of St Paraskevi and to the glory of God. Furthermore we had been told that some Fijians had been sent to Greece to learn iconography, Byzantine music, the making of vestments and other liturgical items, as well as acquire some Greek to aid in any future translation works. We were told that the efforts for Samoa and Tonga had been put on hold, so that efforts could be concentrated upon Fiji so that a base can be established from which support can be extended to these other islands. However, this information still, was rather scant while our thirst to learn had not been satisfied, and so we wrote a letter to His Eminence, Metropolitan Amfilochios, so that we could have some clarification. 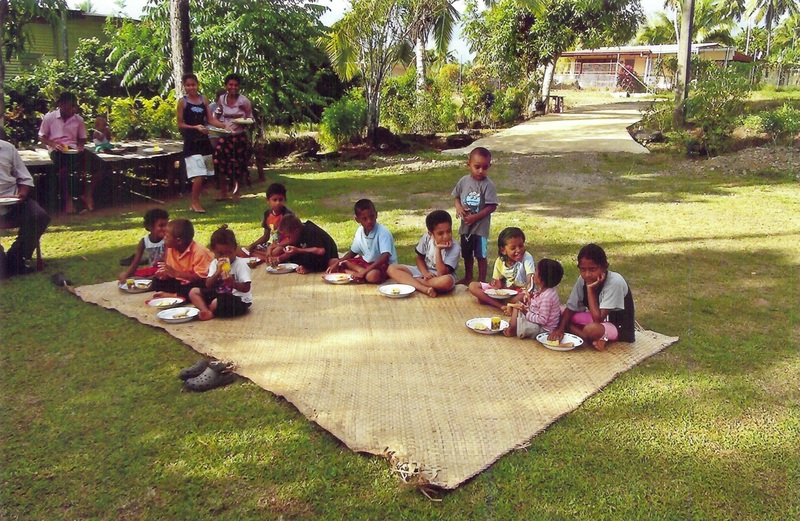 In doing so, we hoped to learn what were the plans the Metropolis had set for our fellow Pacific Islander brethren, what had been done to meet their spiritual and physical needs, and inquire as to what help the Metropolis would require people to contribute. What we received in response to our enquiries, far exceeded our preconceived notions as to what had been done, and what was intended to be done. “It is my pleasure to tell you some of the things related to our Mission. 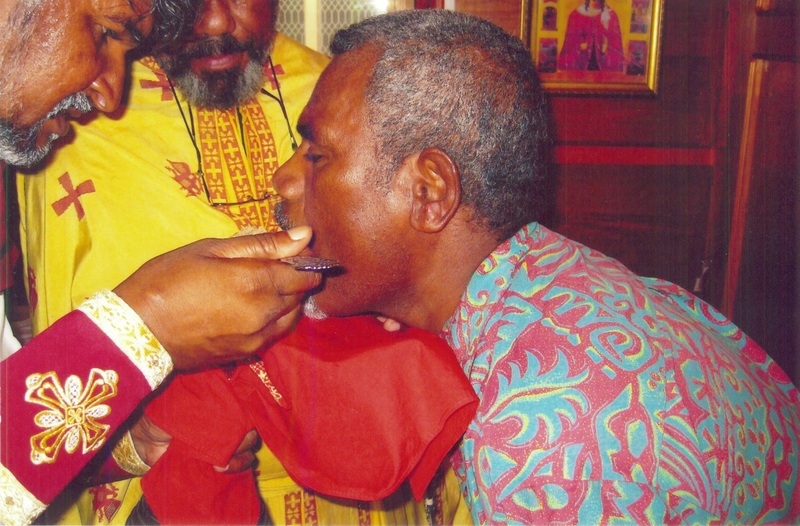 On Fiji, some 4 years ago or more, without the Holy Metropolis knowing anyone there or knowing whether there was an Orthodox presence there, purchased some land. We discovered that there was only one Greek from Australia who resided in the capital, Suva, and he kindly gave us information regarding the socio-economic and political situation of Fiji. However with faith and the resolve to minister to these far off places of the Pacific we went forth. 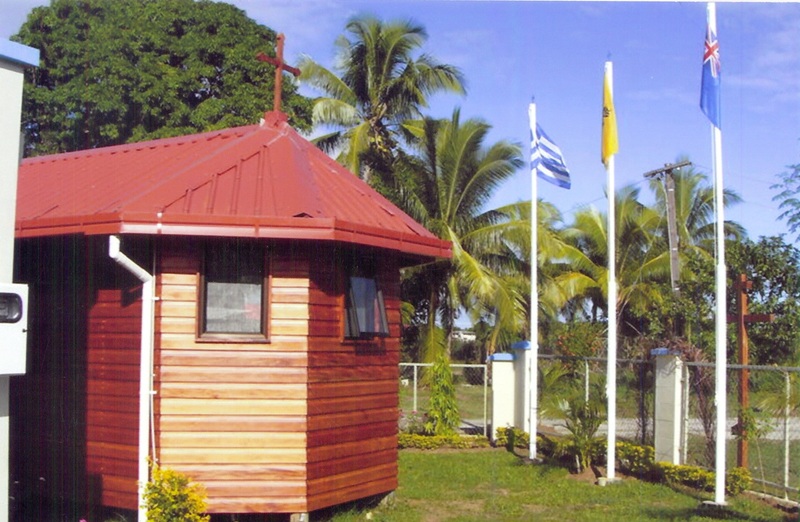 At present, by the Grace of God we have our own Missionary Centre with a chapel dedicated to St Paraskevi, which is located near the airport of Nadi. In addition to this, we had acquired land on which we established a house and a chapel dedicated to the Dormition of the Theotokos, and on the remaining vacant area of that property, we intend to construct a small Monastery. Furthermore we have acquired land in another location in which we intend to have a presbytery (residence for the priest), a church dedicated to the Holy Trinity, as well as the construction of a school and an orphanage. In another location we have acquired land on which a presbytery and a church dedicated to St George will be built. 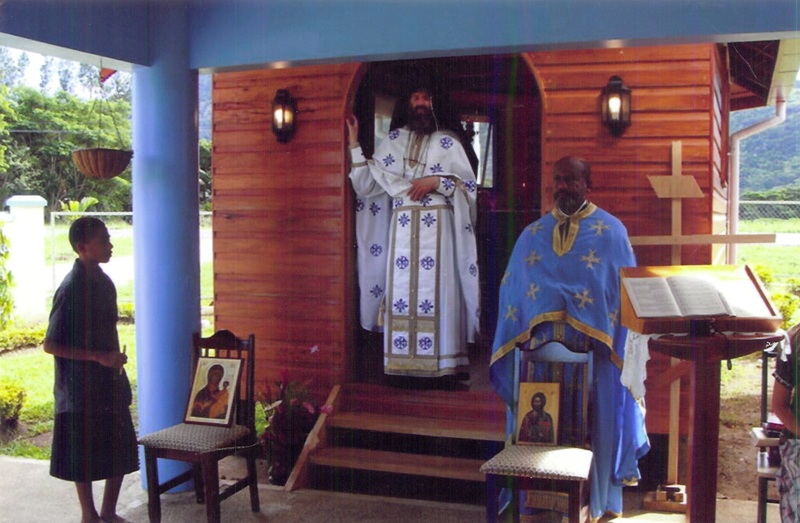 On Fiji’s second largest island, Vanua Levu, we had acquired land on which a chapel dedicated to Sts Athanasios and Nicholas had been built, as well as a presbytery for a residing priest. It is intended that in future, a proper sized church shall be built to replace the existing chapel. 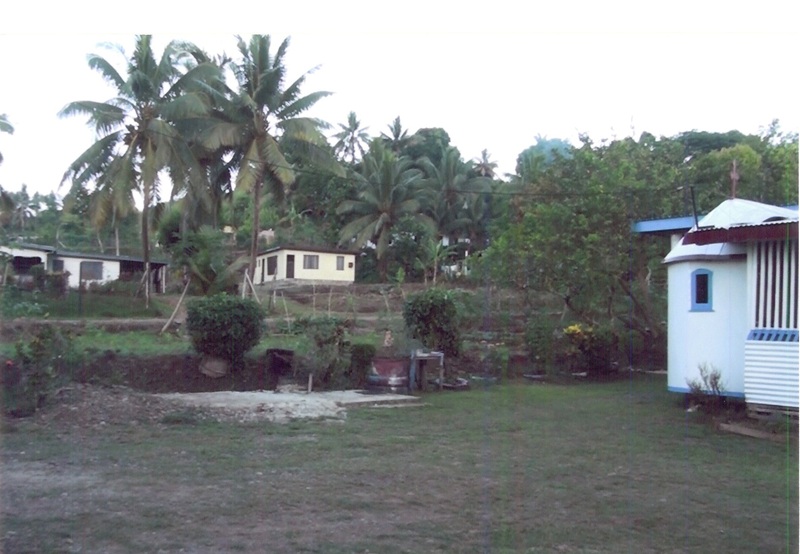 Meanwhile, at present, we have two Sacred Baptisteries in which 82 Fijians have been baptised in, but will be receiving many more after my return to Fiji at the end of February, since there are others who have been receiving catechism and awaiting to be accepted into the Orthodox Church. 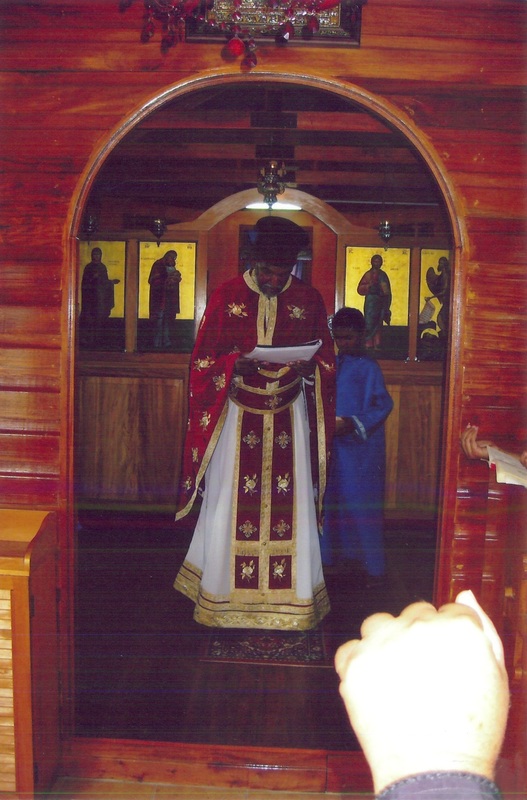 With the help of God, we took three Fijians to Greece to learn our liturgical order and traditions, and subsequently were ordained as priests, so that the mission could progress and become a truly local Orthodox community. Finally, we should also note the good news, in that the state of Fiji has officially recognised our Orthodox Church, and therefore we are allowed to work in this country within a missionary manner, with no difficulties or obstacles placed before us. Our efforts are supported by the prayers and the love of our brother Greek Orthodox Christians in Greece and America, and lately from Australia as well. For all these we glorify the name of our Triune God, and we pray to Him to grant you and to all who are helping us his great Mercy and all His blessings. 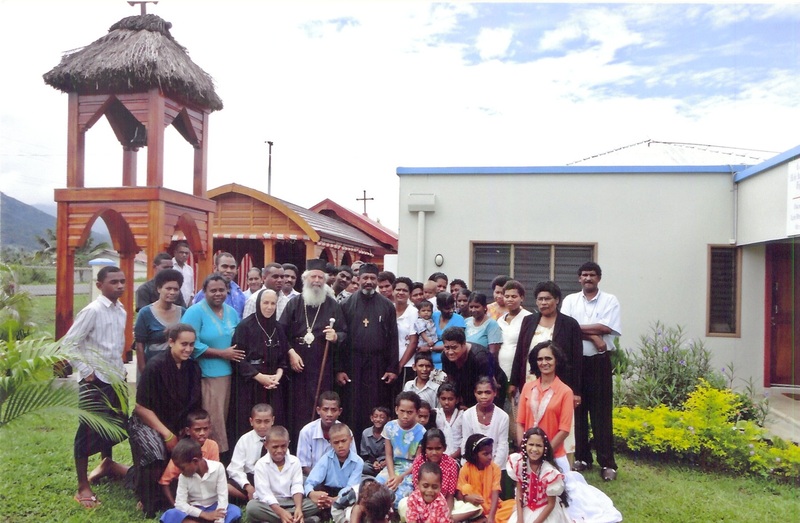 We would like to thank Metropolitan Amfilochios for taking the time to respond to our enquiries, and we offer our prayers and dedicate this article to the faithful and catechumens of Fiji. May God grant you all strength, faith and provide for both your spiritual and physical needs, Amen.